Listening to music while driving can be more harmful than beneficial. While most would like to unwind on their way to work as they brace for their commute, avoiding any type of “relaxing” activity while on the way to work can improve your entire day. Those who commute daily to and from work are more likely to have a stressful day if they listen to music or browse social media during their commute. Professor Francesca Gino, an Italian-American behavioral scientist, recently published her study at Harvard University that explored the potential correlation between partaking in relaxing and stressful days. Professor Gino, the Tandon Family Professor of Business Administration at Harvard University, co-authored the working paper Between Home and Work: Commuting as an Opportunity for Role Transitions, with Jon M. Jachimowicz of Columbia Business School; Julia J. Lee of the Ross School of Business at the University of Michigan; Bradley R. Straats of the University of North Carolina at Chapel Hill; and Jochen I. Menges of the University of Zurich in Switzerland. Workers throughout the United States commute an average of 38 minutes each way between home and work each day. This average commute is long enough to ruin one’s day before it even starts, as many dread their morning commute to work. More interestingly, longer commutes lower job satisfaction and increase employee turnover for most companies. Professor Gino’s research suggests that employees should think about their work on the way to work by creating a mental schedule of how their workday will play out to increase productivity throughout their workdays. This practice allows an employee to make an easier shift from their home role to their work role. Relaxing can refer to anything that is purely pleasurable, such as listening to music, browsing social media, reading a book or playing games. Most drivers who commute to work throw up a podcast or music playlist on their Bluetooth stereos, while those who take public transportation to work typically are *immersed* into their book or smartphone. As stated earlier, the average commute between home and work for most employees is around 38 minutes. The ideal commute that most desire is approximately 16 minutes. The majority of employees find their commute stressful partly because they are unsure how long their trip will take. If bad traffic makes them late in any way, they start the workday feeling rushed. Humans do not like uncertainty and virtually all commutes to and from work are unpredictable. While applications like Google Maps (Google Traffic) and Waze assist workers in getting a sneak peek at the road’s traffic conditions to plan out their commute, they cannot be relied on to predict a commute entirely. Depending on who you ask, the level of stress a worker will report after their commute will vary. Some workers feel more bothered by longer commutes than others. Professor Gino and her team conducted several studies that focused on these different types of commuting workers. Those who have a higher level of trait self-control have always been able to regulate their behavior, thoughts, and emotions much easier than those who have a lower trait self-control. This is no different when it comes to those who commute to work, as a commute can be an extremely stressful activity. Employees who have a lower trait self-control are less likely to set goals for themselves, have a hard time staying focused and often wander off track from their goals. They are less likely to take communication in stride, as they find it difficult to naturally transition into their work role from their home role — those who do find it easier to set priorities for the day ahead. They are more likely to engage in thoughts and behaviors that are rewarding in the moment, like listening to music or daydreaming. They’re also more likely to arrive at work with lingering thoughts about their home role; thus, increasing the chance of a stressful workday. Those with high levels of “work-family conflict” typically feel pressure from both their home and work roles. It can be extremely difficult for these types of people to transition from their home role and into their work role throughout the week. Employees have trouble in finding a balance between the needs of their young children along with the requests of a demanding job. This conflict leads to burnout, guilt, and hostility both at work and at home. In the more extreme cases, this can be damaging to one’s health. Role-clarifying prospection is a strategy that involves thinking about the tasks necessary for work and how they are to be accomplished. Professor Gino strongly recommends this strategy for those who commute to work, as she has seen a positive correlation between the practice and the employee’s stress levels. In one of her studies, Gino and her fellow researchers conducted a four-week-long field experiment in which 443 participants were observed. They had an average commute time of 52 minutes, with 85 percent of them traveling by car. Some participants were instructed to think only about their work and think about potential plans they could execute to reach goals in their work place. Others were instructed to listen to music, podcasts, audio books, etc., and to relax on their way to work. Those who were instructed to make plans for their workday reported not only significantly lower levels of stress but also higher levels of job satisfaction than those who were instructed to relax on their commute to work each day. Participating in role-clarifying prospection is much easier said than done for most commuters. While it’s important to have the right mindset and willingness to participate, the environment in which you surround yourself in will have a great impact on your ability to focus strictly on your work and goals. 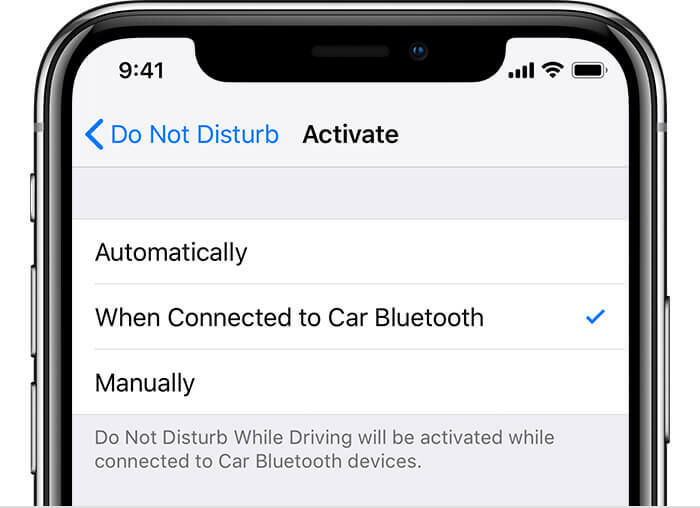 Do Not Disturb While Driving restricts some features on a smartphone until it detects that you are no longer driving and activates “Do Not Disturb” mode while the car is in motion. Each phone’s car mode may differ depending on the phone’s operating system and manufacturer. iPhone – To activate Do Not Disturb While Driving, navigate to Settings > Control Center > Customize Controls. Once in this menu, you will be able to add Do Not Disturb While Driving to your control center where you may manually enable it. To change how Do Not Disturb While Driving works, navigate to Settings > Do Not Disturb. You will be able to allow the mode to enable automatically when connected to your car’s Bluetooth. Android – To enable Do Not Disturb you may swipe down on your notification menu and select the Do Not Disturb mode icon. You may then navigate to Settings > Sound > Do Not Disturb and tweak the behaviors of the mode. 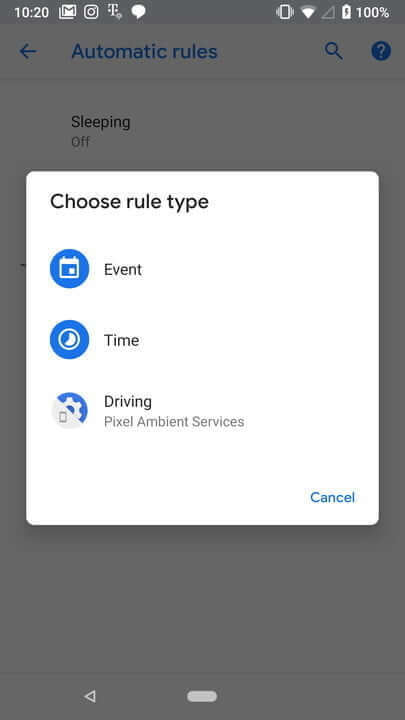 Modify the ‘rules’ of the mode to automatically enable the mode while driving. 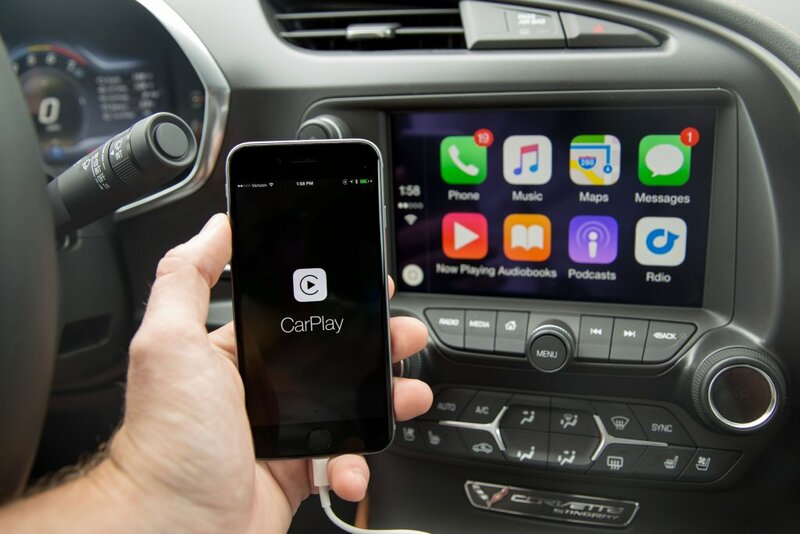 Also, Apple’s Car Play mode is quite restrictive and limits your phone’s features while connected to your vehicle. While you’ll still be able to play music directly from your car’s media player, other media apps such as YouTube will not be accessible. Many drivers utilize YouTube to listen to the news, vloggers, etc., which can be distracting. 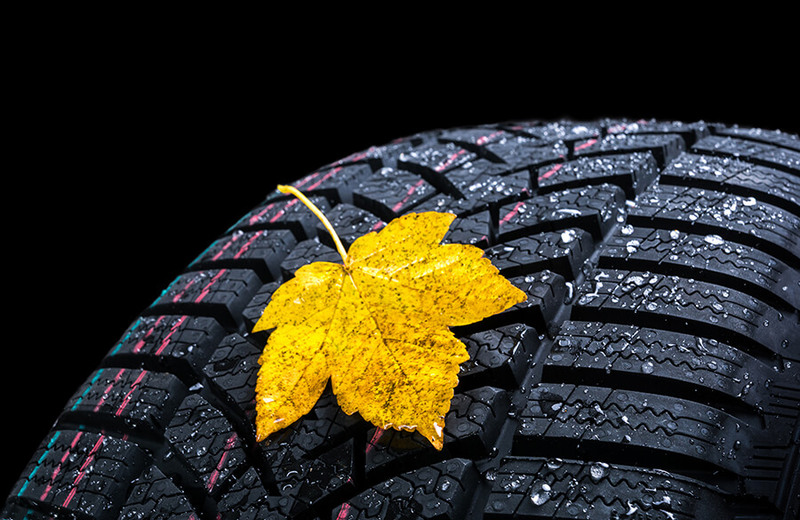 Define your mood before driving – Before you start your car and begin your commute, complete the statement “I feel [blank].” This will help you identify how you’re feeling and allow you to focus on changing your mood to one that will help you stay focused on both driving and your workday ahead. Remove your phone from your sight – Even if you’re not planning on using your phone or have your phone in Do Not Disturb mode, the sight of it alone can subconsciously distract you and cause your mind to wander. Securing your phone in your bag (not in your pocket) will decrease your chances of becoming distracted while driving. Keep food away from the front seat – Food is another huge distraction that many do not consider. Any non-driving activity can potentially distract you from the road and can open the door for your mind to wander. Whether your commute consists of poor weather, heavy traffic, or passes though a dozen school zones, you should be making the most of the time you spend commuting to and from work. Focusing on work on your way to work is easier said than done. It can be tempting to throw on some relaxing music to help ease the stress that comes along with your commute. However, once you manage to concentrate and focus on your workday ahead, it can be extremely rewarding. If you commute with others on your way to work, try to help each other stay focused on your workday ahead. Discuss your plans and keep each other’s minds concentrated on the goals you seek to achieve. If you travel alone, speak about your workday out loud to yourself. More importantly, always stay focused on the road. You won’t have a chance to enjoy your day at work if you don’t make it there. 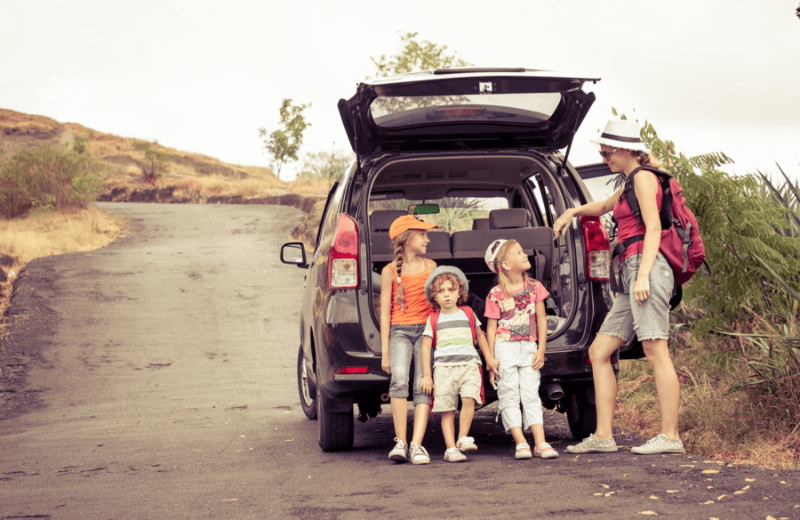 We all share the responsibility of not only driving safe but driving smart.